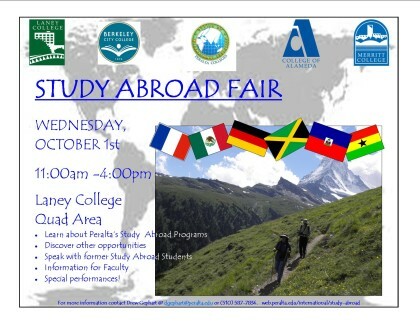 Would you like to design a study abroad program in conjunction with one of your classes? Are you interested in learning how you can integrate an international experience into your curriculum? 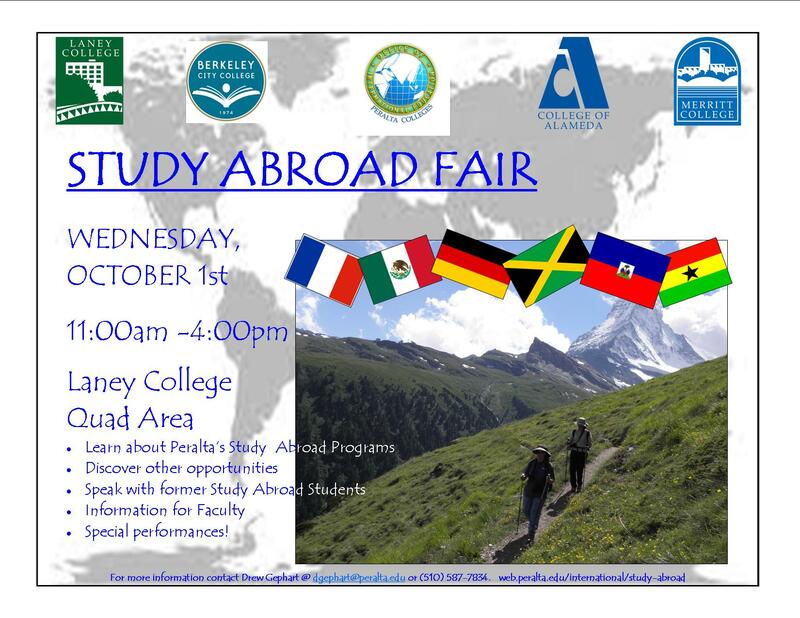 If so, come meet with representations from study abroad programs and organizations that can help you design a tailor-made program!